At the end of Calle Crisologo, near the plaza is a store for the so called Tongson Royal Bibingka. I don't why its called royal, but it was bibingka nonetheless. 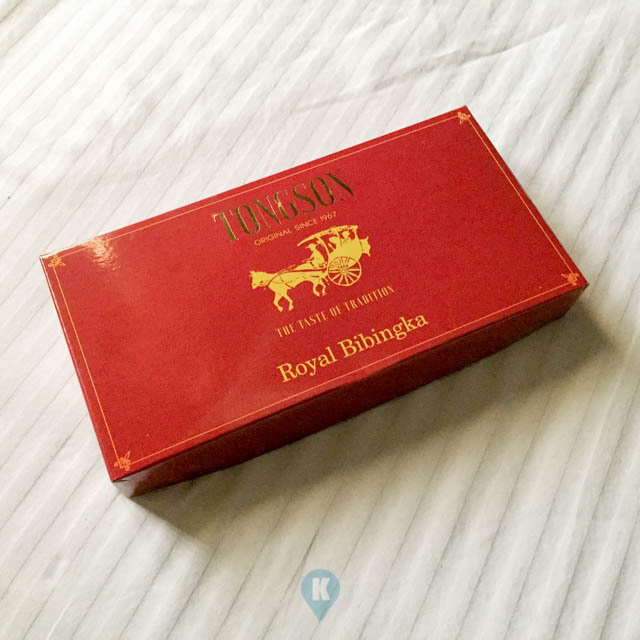 I bought a box when I went to this street and brought it back to our hotel to serve as our snacks. Inside are eight (8) small bibingkas on individual paper wrappers and they tasted good. They are special bibingka as locals would refer to them. This thing is oily I don't know why, you got to have napkins with you when you eat them. The oil sticks with your hand and you smell like bibingka thereafter LOL. As I said they tasted good, so eating two of these at a time is easy peasy. One bibingka is already heavy and eating two will leave you full already. This box can easily feed at least 3 people on one go. 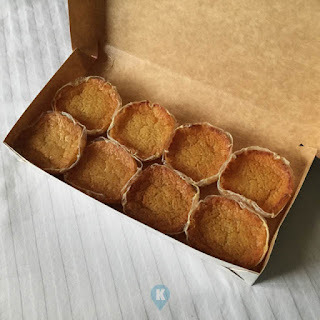 When it was time for me to go back to Manila, I forgot to buy a box of these so this something I keep in mind to keep me interested in going back to Vigan. They also have the other vigan specialties and for more of what they offer, please visit their facebook page here.